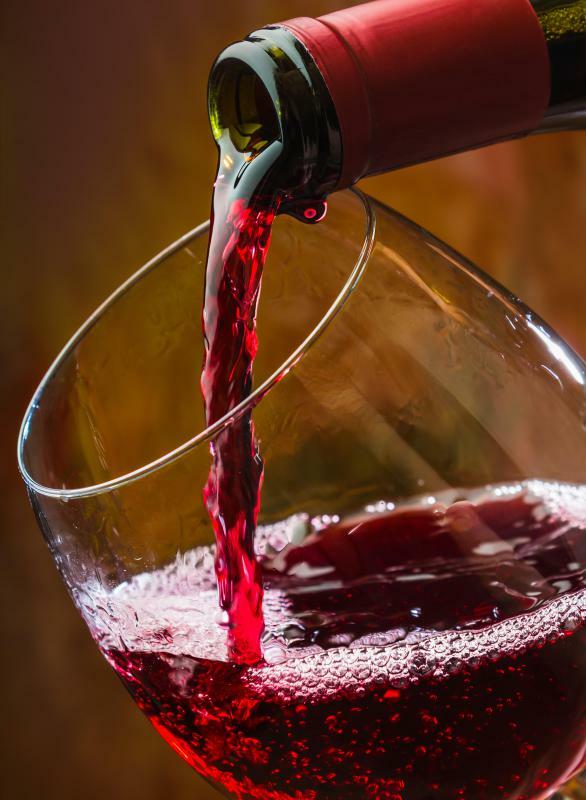 What are the Different Types of Red Wine? In moderation, red wine is thought to have beneficial effects on the heart. Zinfandel is a type of red wine. Full-bodied wines are darker and more intense in flavor, while medium-bodied wines are lighter in color and flavor. Cabernet Sauvignon, a popular type of red wine, is full-bodied and has the taste of currants. Red wine is made from red or black grapes and comes in a number of varieties. Made with red or black grapes, red wine has several purported health benefits and is rising in popularity as a result. There are many different types of red wine, also known as varietals, each with its own unique flavor profile. They are categorized primarily by the variety of grape used to create the wine and are named after the grapes or the region where they are grown. Some well known varieties include Merlot, Cabernet Sauvignon, and Pinot Noir. Other types of red wine include Shiraz, Malbec, Barbera, Sangiovese, and Zinfandel. 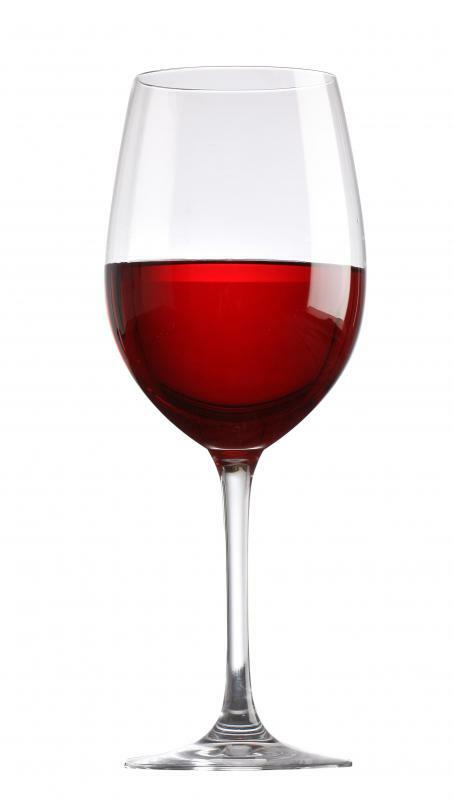 Drinking moderate amounts of red wine is reputed to be beneficial for heart health because of flavanoids and particularly a substance called resveratrol. Moderate amounts are defined by health experts as two glasses a day for men, and one daily for women. 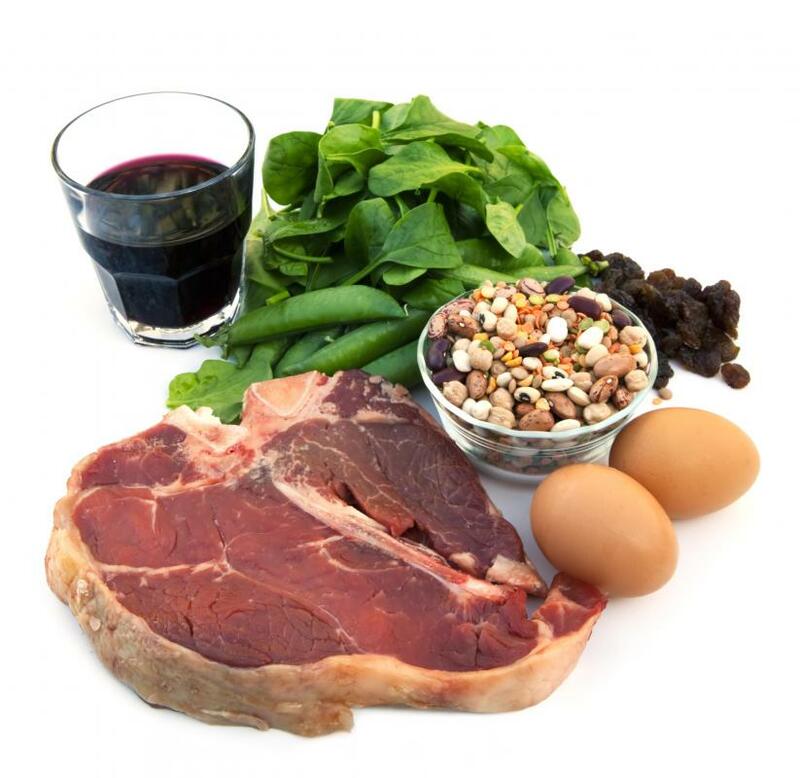 Most types of red wine contain these healthy substances, although resveratrol content can vary in the different varieties. The different types of red wine are usually categorized according to the grape variety in the creation process. There are several varieties of red or black grape that are commonly utilized in winemaking. If only one variety of grape is used, the wine is named after it and called a varietal. Some wines contain many varieties of grapes blended together; these can be given any name and there are countless blends available. Wines that are called "full bodied" have more intense, complex flavors and darker colors than others that are often called "light" or "medium bodied." Each of the types of red wine has its own individual flavor profile, which is influenced by a range of factors such as the location, climate and other growing conditions, the winemaking or vinification method, and the storage container. Each grape variety also contributes distinctive notes to the flavor of the finished product. A prominent red wine is Merlot, which is known as a mellow, low acidity variety with flavor notes of blackberry, cherry, and plum. Another popular kind of red wine is Cabernet Sauvignon, which is darker and more full bodied with a taste of currants, and ages very well. Pinot Noir is also a wine of which many people have heard; it often has a light, fruity, fresh flavor with berry notes. Another type of red wine is Shiraz, also known as Syrah, which is a moderate acidity variety with a spicy, fruity flavor like black currant and pepper. Malbec grapes produce wine that often has a taste of plums, spice, and berries with varying acidity and medium body. Barbera wines are usually full bodied with flavor notes of black cherry and plum. Another variant called Sangiovese is often medium bodied with a taste similar to fresh berries or plums. 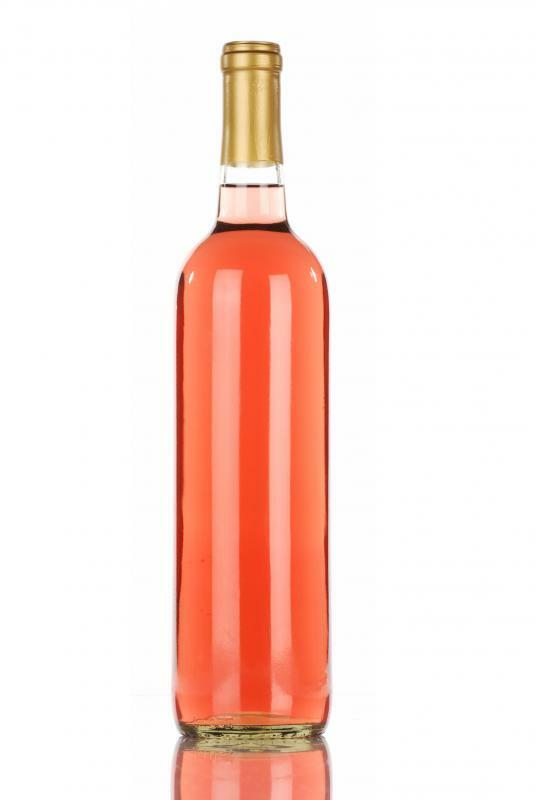 Versatile Zinfandel grapes produce red wines that are heavy and rich, with "jammy" berry and spice flavors, and can also be used to create lighter blush wines known as White Zinfandel. How Do I Choose the Best Cabernet Wine Glasses? What are the Different Wine Grape Varieties? What are the Pros and Cons of Organic Red Wine? What are the Different Types of Red Wine Glasses? How Many Grapes Make a Bottle of Wine? What is the Wine Diet?